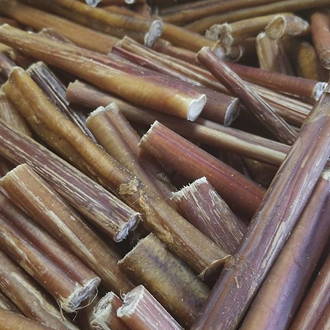 Our 100% FREE range bullysticks are healthy, high protein and promote healthy teeth and gums. Our bullystick are perfect for dogs of all sizes! 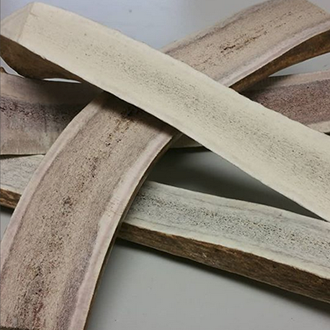 We have one of the widest selections of bullystick, lamb chews, pig chews antlers and backstraps on the web! 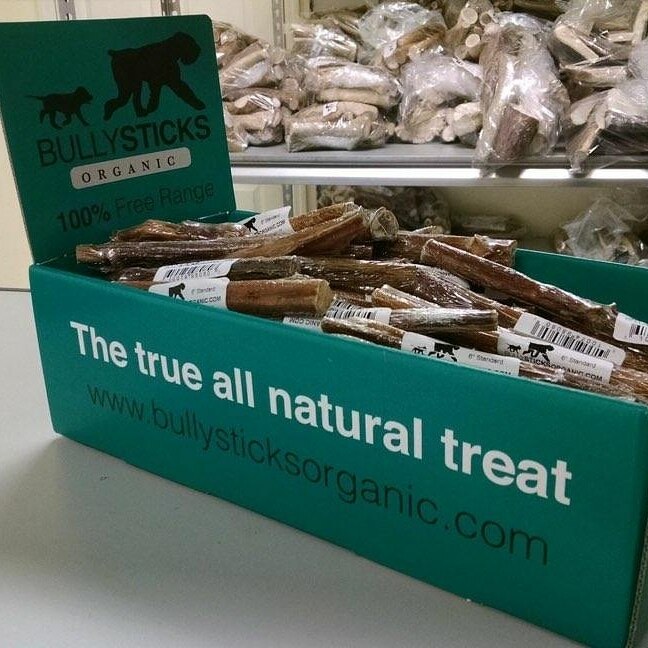 Bullysticks Organic is devoted to providing only the highest quality dog treats for man’s best friend. Having a family dog who was always unable to enjoy any dog treats due to an extremely sensitive stomach, prompted us to research something he could enjoy, that didn’t bother his stomach and at the same time was actually good for him. These products are the only ones our dog can enjoy without any side effects. Since all our products are free range and all natural they are all easily digestible. 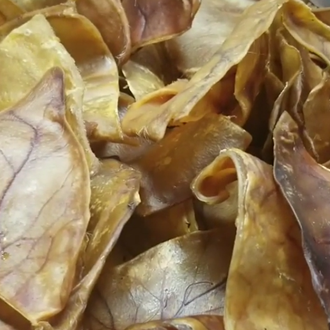 Our dog treats are all natural, chemical, hormone, and pesticide free. All our products come from South America where beef is not tampered with and is actually good for you. These cattle graze on the green fields and drink from fresh streams. These nutritious treats are high in protein, low in fat and keep even the most energetic dog busy for hours. 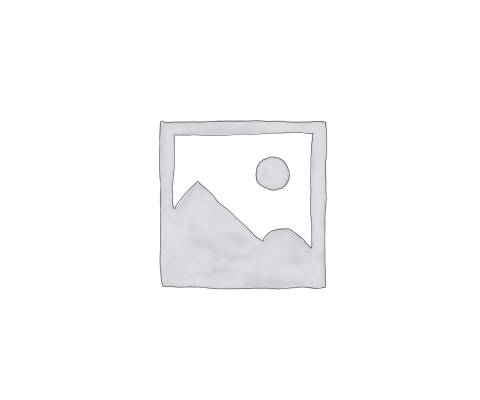 They satisfy a dogs desire to chew and drain them of destructive energy. We pride ourselves on providing the best product for the best price!